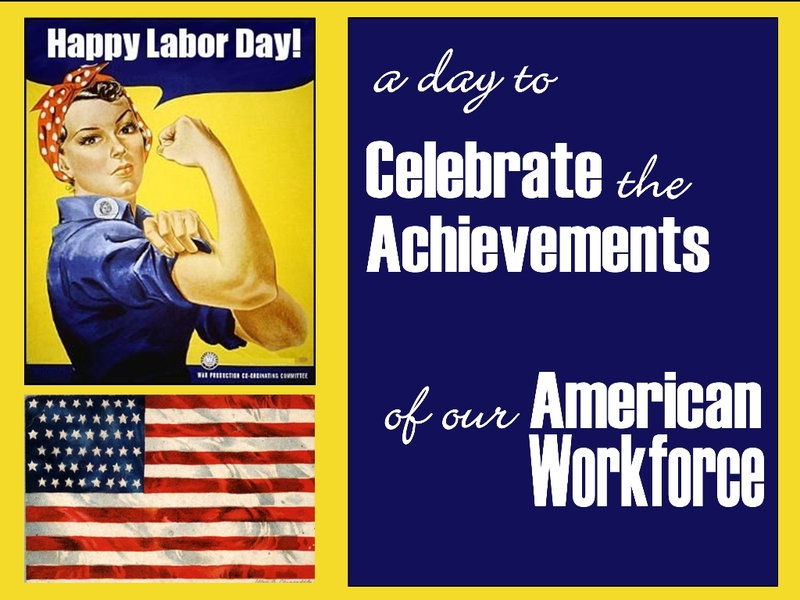 I am not sure how Labor Day just crept up on us but here it is. As summer slips into Indian Summer, I look back at the last 8 months in wonderment. How in the world did so much happen? Life in all its splendid glory truly blessed me with both great highs and deep lows. However, through all of it, I had you amazing people emailing me about your shows, emailing me about other people shows, following me on Twitter and liking the TBB FB page. I have worked on some great shows this year. No doubt. I have definitely seen some great work. Fantastic. I also have happened to work on female centric pieces this year. I did a recap of my year and each one of my clients have either been a one woman show or a production where there was a strong female lead(s). This means the world to me as I continue to work with The Pawnbroker in Fringe Encores, begin work with Nicole Kontolefa on her one woman site unspecific piece, I Am Me and return with EstroGenius for the their 15th year! It doesn’t get better than that. As these women continue to rock our artistic worlds, the partnerships I have created with Cheryl King, Alice Shapiro, Heidi Russell and Qurrat Kadwani continue to be my manna. I highly suggest that if you are interested in connecting with any of these women, let me know. All of them are fierce, inspiring and strong. Have an amazing Labor Day and see you at the show!